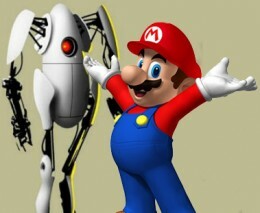 See the Super Mario vs Portal Mash-up Game! This is probably the coolest thing we’ve seen this week! Two students have decided to combine the massively popular games Super Mario Bros and Portal to create an uber mash-up video game! 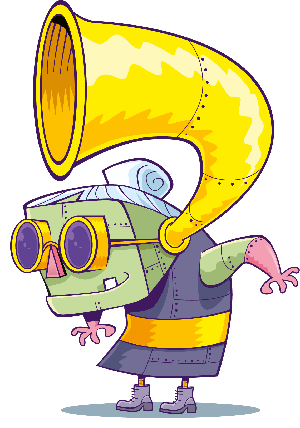 The game is called Mari0, and sees Mario running around in his normal world, but with a portal gun! Maurice Guegan and Saso Smolej are the legends making this and, to make it even better, the game will be open to the public to play with every level from the original Super Mario Bros as well as all of the Lost Levels, as well as a level editor and co-operative play! To get your head around this game, check out this single-player test run through of the first level, followed by co-operative play below.